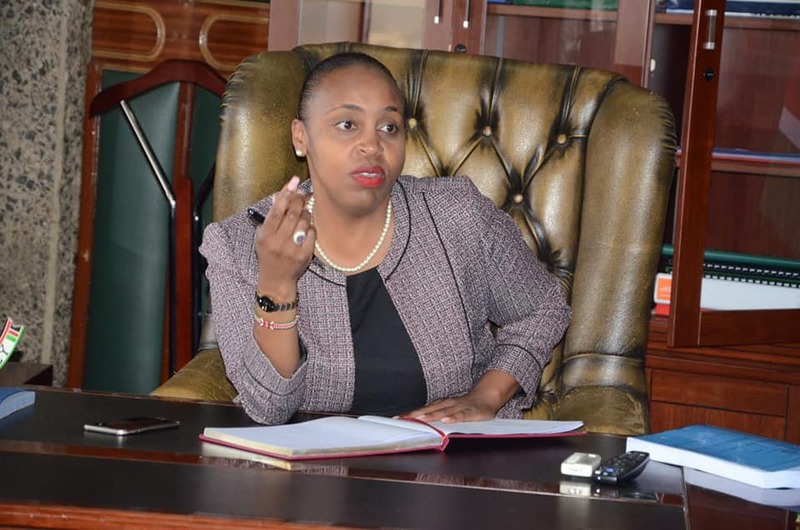 Under the last mile electricity project, a total of 25,000 homes in the 6 Constituencies of Nyeri County will get electricity connection. 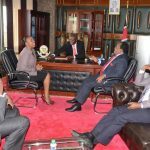 The Deputy Governor of Nyeri H.E Caroline Karugu today accompanied by Hon. Kanini Kega- MP Kieni, Hon. 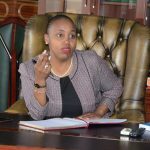 Ngunjiri Wambugu – MP Nyeri Town, Hon. 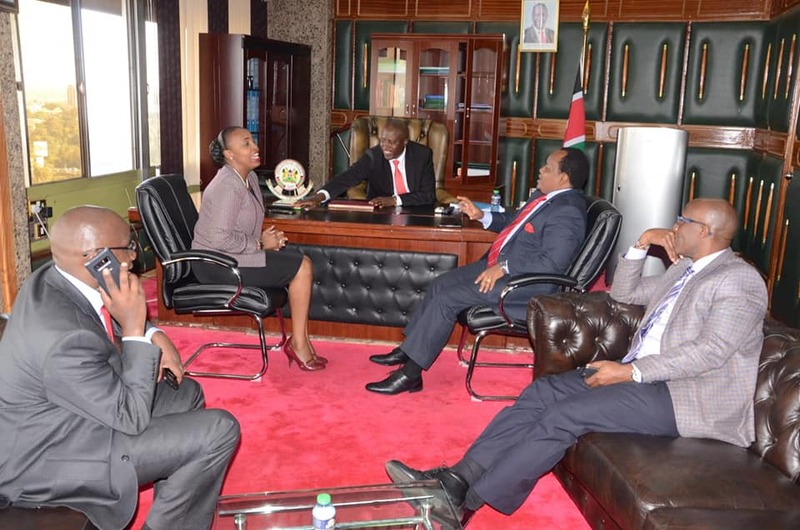 Antony Kiai – MP Mukurweini and Hon. 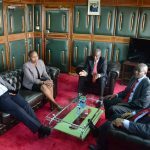 Gichuhi Mwangi – MP Tetu, held a meeting with the CS Energy, Hon. 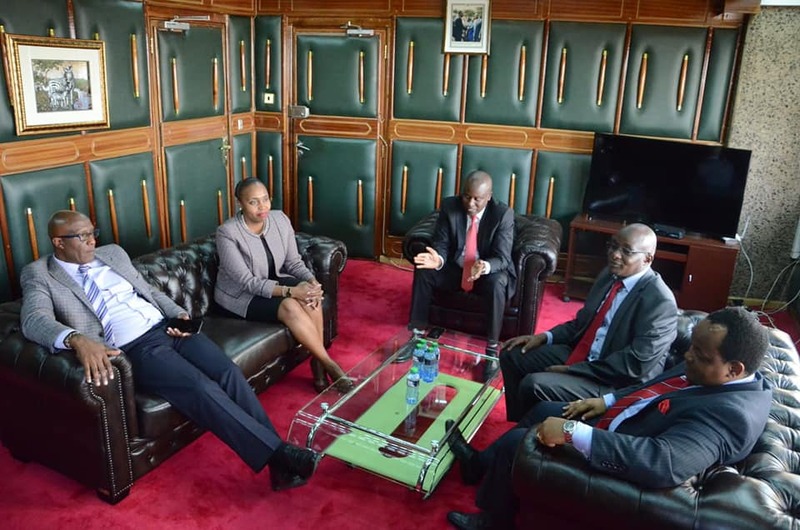 Charles Keter who agreed to launch mass connection of homes to electricity under the last mile electricity program in the 6 Constituencies on 17th August 2018. 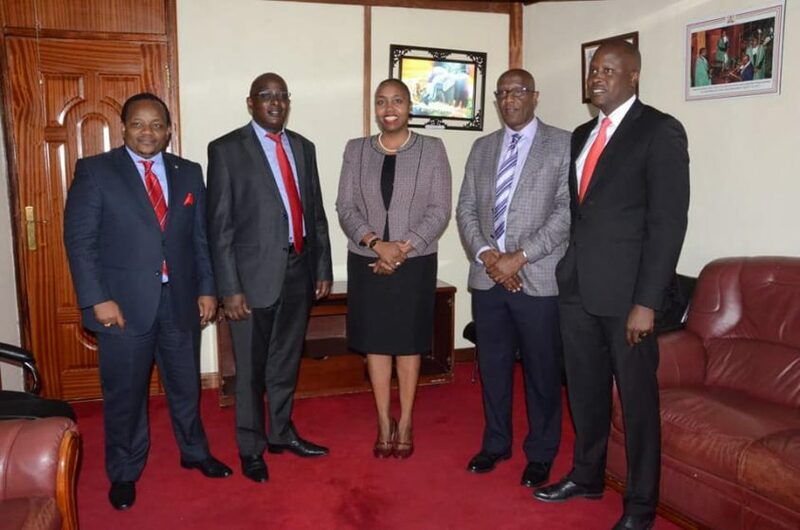 It is worth noting that close to 400 homes in Kiganjo, Nyeri County have already been connected to electricity under the last mile project. WE ARE TRANSFORMING NYERI COUNTY.